For over 13 years our caseworkers have provided expert independent advice, casework and advocacy to individuals and families at any stage of the NHS continuing healthcare assessment or appeal process. Our advocacy is fully independent of the NHS and we robustly challenge eligibility decisions where necessary, however our relationships with statutory departments allow us to work with them to gain the best possible results for you as quickly as possible. We bridge the gap between the NHS and the public, breaking down communication barriers and providing high quality information and advice at each stage. At Beacon we recognise that each case is different; not all individuals are on the same journey or require the same level of assistance. 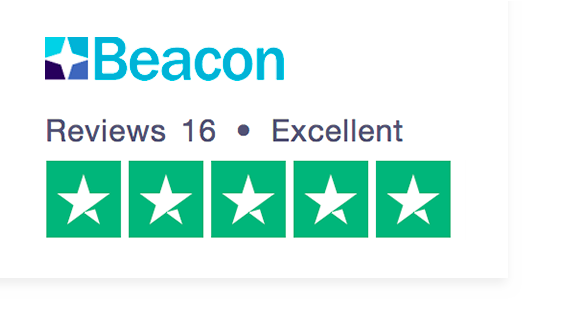 From providing a free Navigational Toolkit to offering an impartial second opinion or advocating at an assessment, right through to having one of our experienced caseworkers manage the entire appeal process for you, Beacon will work with you to tailor a solution that suits your needs and budget. Why not get in touch with us today to see how we can help?